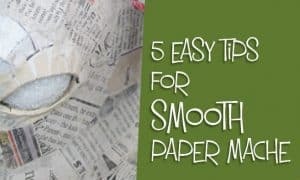 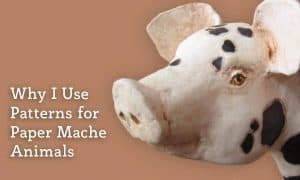 Find solutions to your paper mache challenges with these tips and tricks. 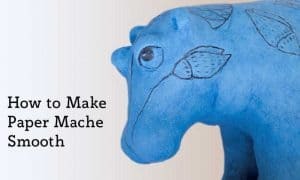 And discover a few ideas that didn’t work out so well. 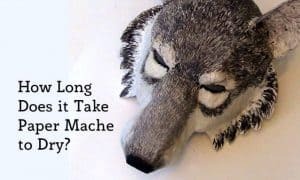 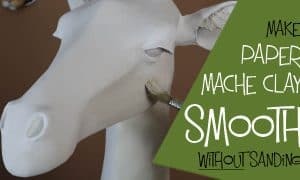 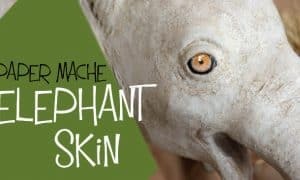 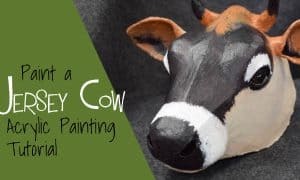 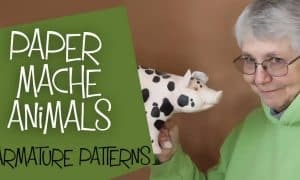 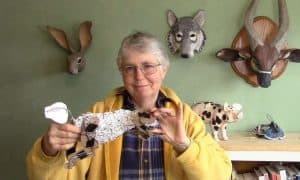 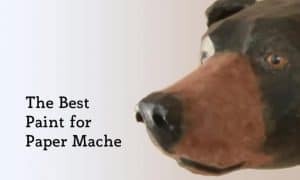 This way to make a poseable armature pattern for paper mache animals makes it easier to give your sculpture a dynamic pose.